Andrew R.T. Davies was the Conservative and Unionist Party candidate in Rhoose in the The Vale of Glamorgan local election. Our volunteers have been adding information on Andrew R.T. Davies - here's everything we know so far! 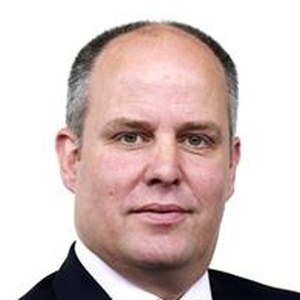 Andrew Robert Tudor Davies (born 1968) is a Welsh Conservative Party politician serving as Member of the National Assembly for Wales since May 2007. He was elected Leader of the Welsh Conservative Party in the National Assembly for Wales on 14 July 2011, resigning the position on 27 June 2018. Thousands of voters will rely on this site. If you can add information that should be on this page - such as Andrew R.T. Davies's CV, statement to voters please use our crowdsourcing website to add it. You can also email Andrew R.T. Davies directly to ask them to add information to this page.